Einfacher Batteriewechsel durch Deckel auf der Oberseite des Gehäuses. Ohne Schraubendreher oder den Verlust von Miniaturschrauben. Rated the best overdrive by Nashville studio guitarists, the Nobels ODR-1 presents a natural, tube-amp style overdrive that is versatile, amp-like, and affordable. The ODR-1 has been on the market for over 30 years and remains the number one choice. Creates crunchy rock and blues sounds or extra boost for soloing without smothering the natural character of your guitar’s tone. The Specturm controls optimizes tones from single coil chime to powerful humbucker rock. When adjusting the Spectrum control up or down the circuit ensures you have plenty of clarity and full dymanic range. Features solid metal chassis and Nobel’s Remote Control Jack switching system so you can control pedal from remote – no modifications necessary. German Engineering. Made in China. Many players around the world have discovered the wide dynamic range and tone of the ODR-1. 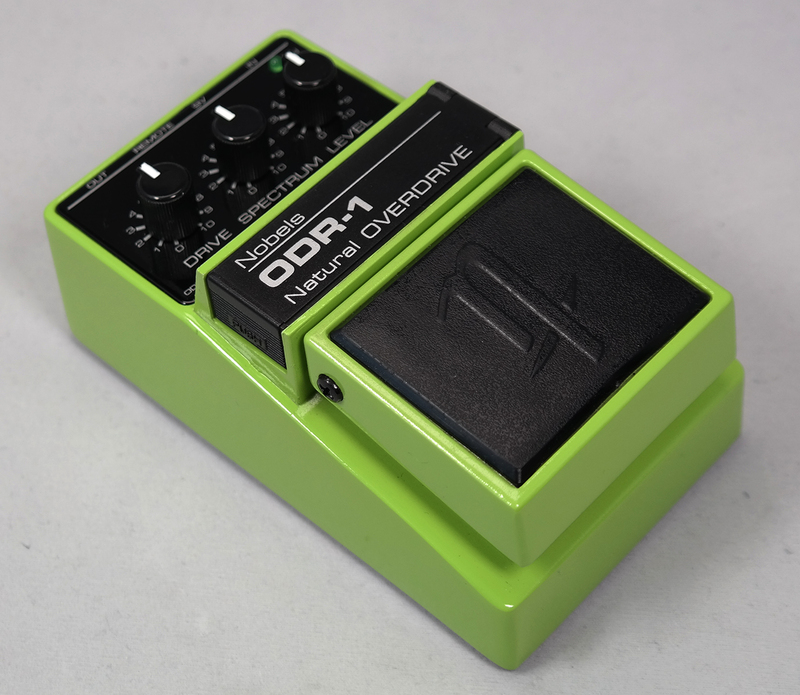 Could the ODR-1 be one of the best kept tone secrets? 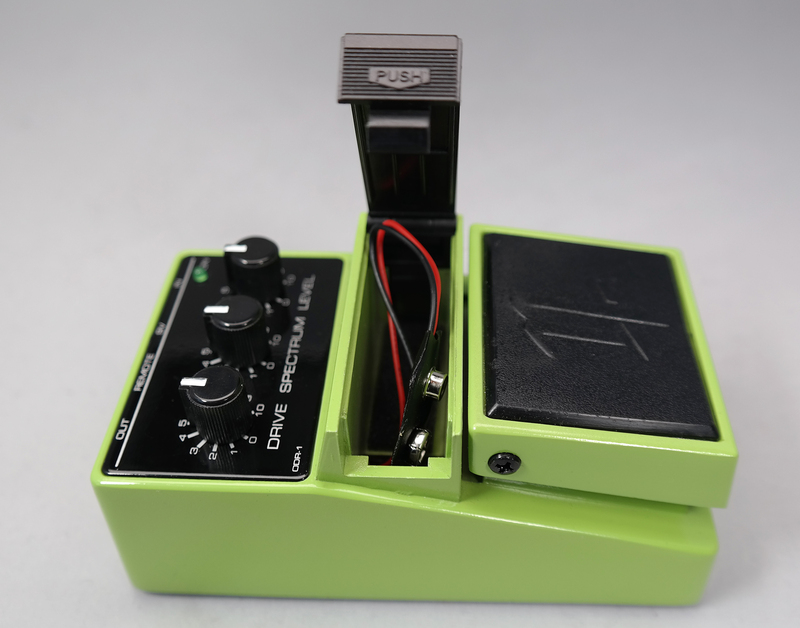 Now, this legendary guitar effect had been re-issued with its genuine circuitry in its original green colour at an affordable price. 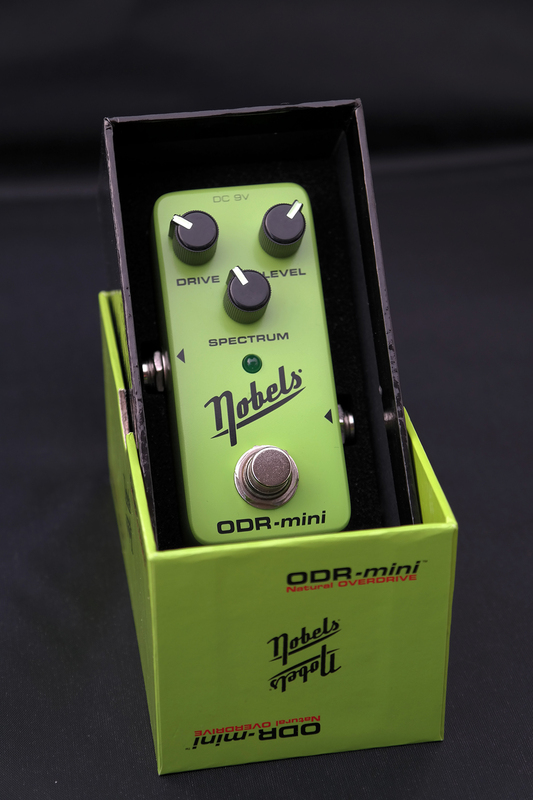 The Nobels ODR-1 delivers natural, non-compressed tube-amp style overdrive that is versatile and amp-like. Create crunchy rock and blues sounds or extra boost for soloing without smothering the natural character of your guitar’s tone. 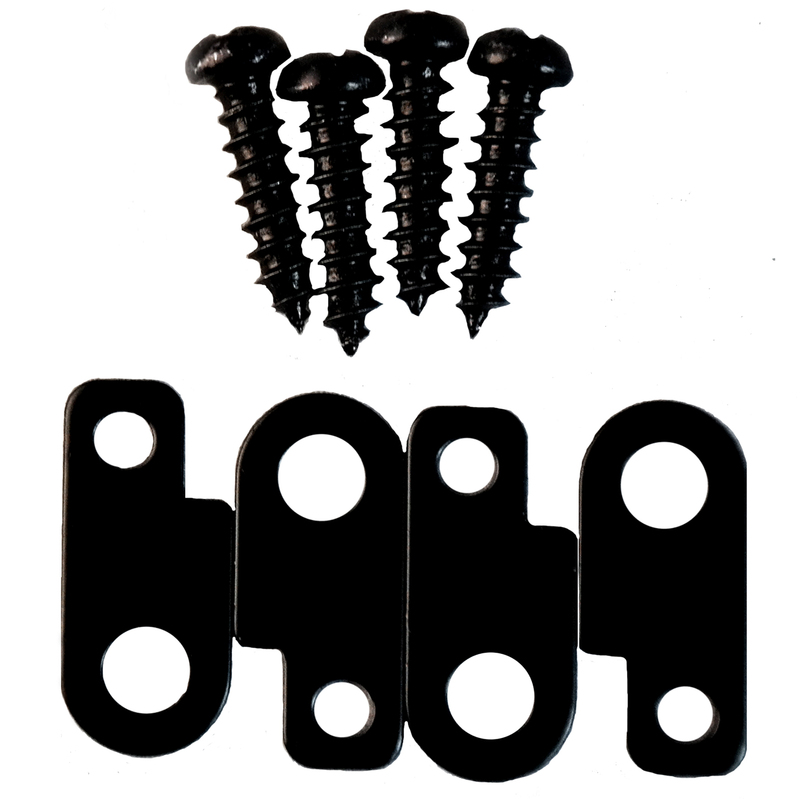 The Spectrum control optimizes tones from single coil chime to powerful humbucker rock. When adjusting the Spectrum control up or down the circuit ensures you have plenty of clarity and full dynamic range. Users of the ODR-1 include Tommy Emmanuel, Tim Pierce, John Shanks, John Jorgensen, Carl Verheyen, Robbie McIntosh, Jerry Donahue, plus many others. The ODR-1 features a solid metal chassis, a top loading battery compartment, and Nobel’s Remote Control Jack switching system for special professional setups. German Electronic Engineering. Made in China. 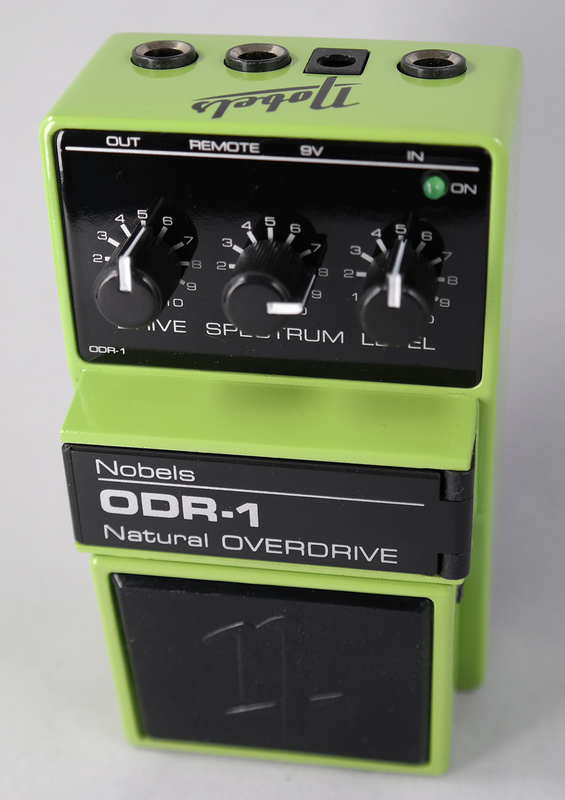 Improve your sound with the Nobels ODR-1 Natural Overdrive guitar effect pedal. 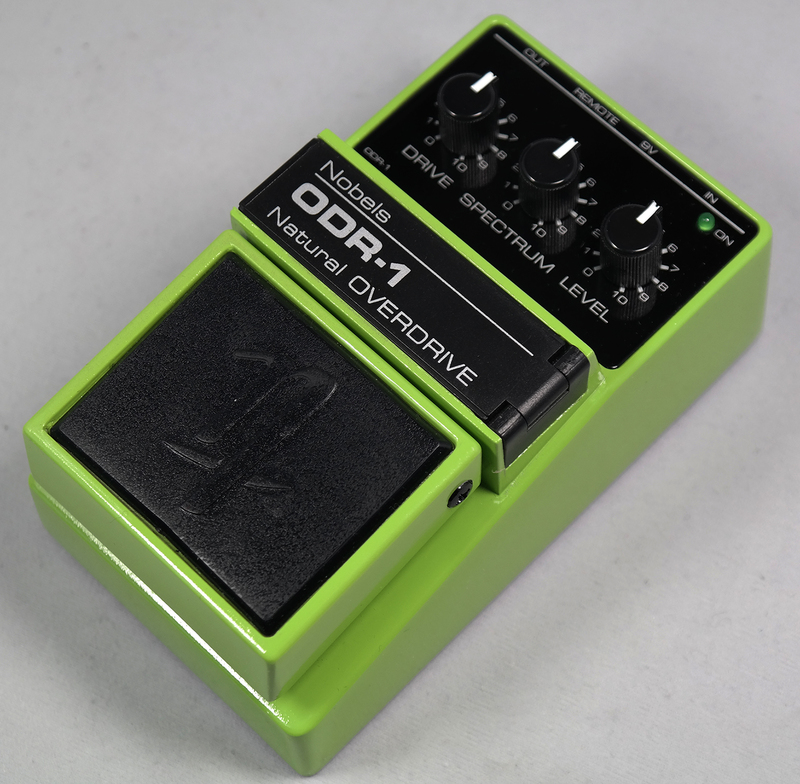 The ODR-1 is a high-quality pedal designed to provide distinctive, sustained tones. 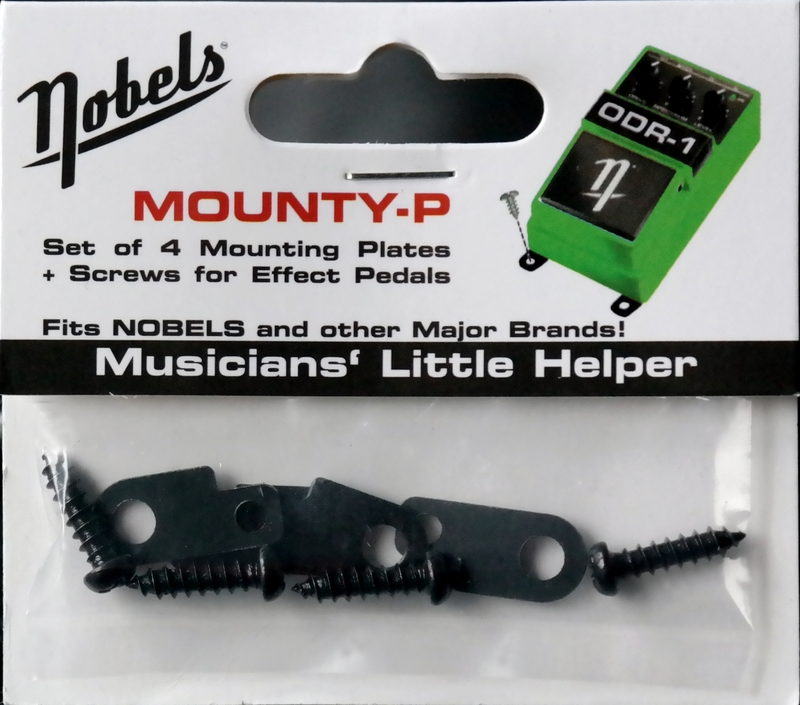 It is favored by guitarists like Tim Pierce and Guthrie Trapp on their pedal boards. 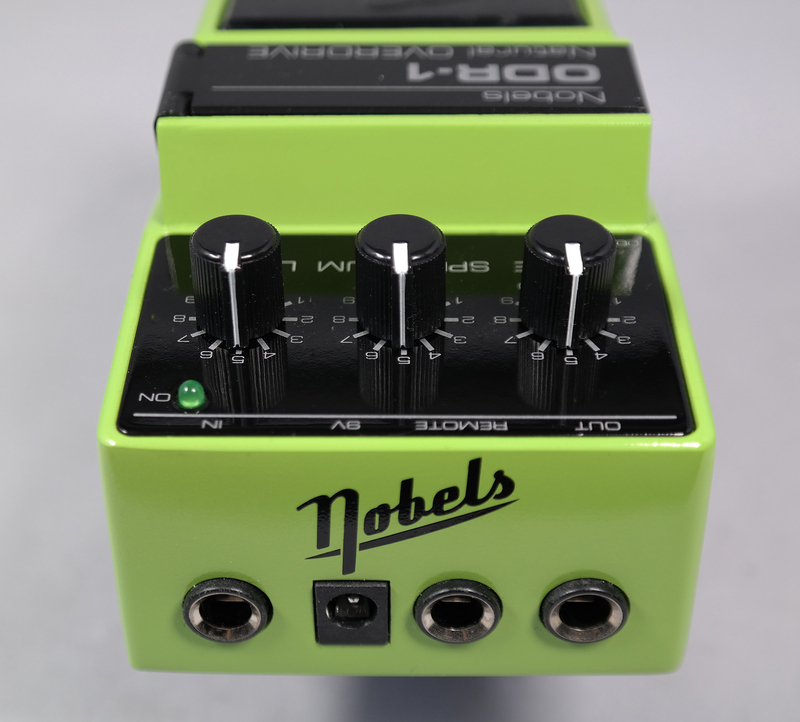 The outstanding quality of the Nobels Overdrive is a great choice for any rock and blues player. 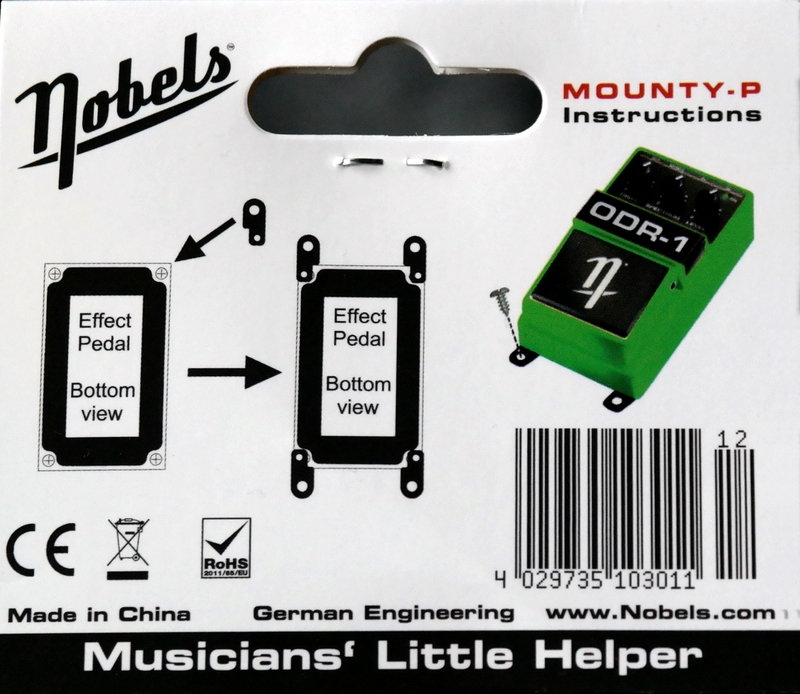 The intricate German design of this unit enhances the character of your guitar. It allows the natural overtones to shine through and adds a versatile distortion modeled after cranked-up tube amps. A reissue of the classic 1990s pedals that attained legendary status among Nashville session guitarists and live performers, these Nobels pedals bring the same pro tone to your amps. The sonic range with the ODR-1 pedal is nothing short of impressive. It allows players to create everything from light distortion to blaring crunch. 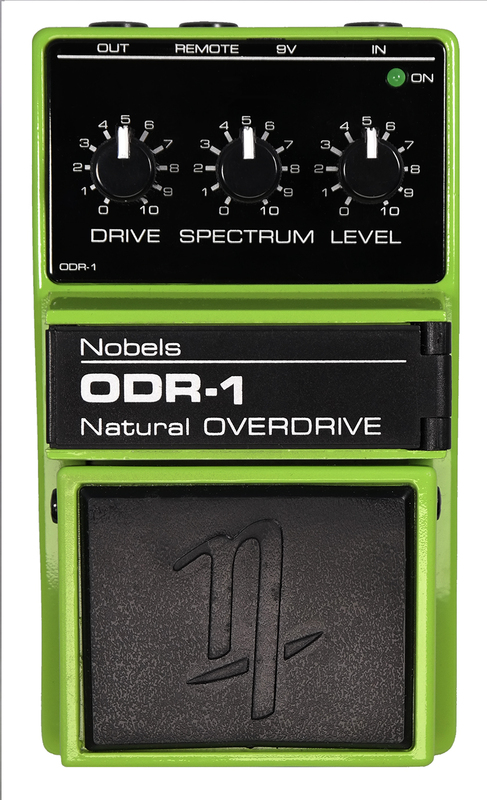 Used by guitar players in diverging styles such as blues, country, and hard rock, the versatility of the Nobels ODR-1 is certainly unique. True to its name, this overdrive will enhance your performance under any combination of its settings. Offering excellent sustain capabilities and producing fuller tones that last for an extended period of time, this pedal helps your performance be soulful as it overdrives your signal. Its balanced audio processing ensures that your amp and other pedals will not be overthrown by this pedal. You will sound great even with the gain turned to max. The refined Spectrum control of this Nobels unit ensures that every player has a wide selection of tonal variations. Basically a midrange scoop frequency selector, the Spectrum dial goes far beyond the standard tone knob. It acts as a selective boost for presence and warmth at every position. This results in no loss of harmonic richness, the fundamental difference between good pedals and outstanding. These timeless music tools are coveted by demanding players. At the minimum position, you get a bass boost and warm feel that is quintessential to American blues rock. As you increase the dial, you will hear a brighter and punchier output that is perfect for solos. This is especially true as you add more gain. Hear the rich overtones of Strat type guitars as well as the beefy, chunky Humbucker sounds. You’ll experience outstanding definition with every note. The durable metal housing of this overdrive stompbox includes an input for a remote footswitch. It’s a unique feature that exponentially increases its connectivity options in professional audio setups. As with other models in the ODR line, this unit features a heavy-duty enclosure. This unit was made to endure years on the road. The top-loading 9V battery compartment is a clever and welcome addition. It will make battery replacements easier and quicker for any musician. As a standalone unit or in combination with reverb and other effects in your gear, the ODR-1 is sure to add a distinctive detail to your post signal. Play your best and unleash the beautiful, organic tone of your six strings with the Nobels ODR-1. 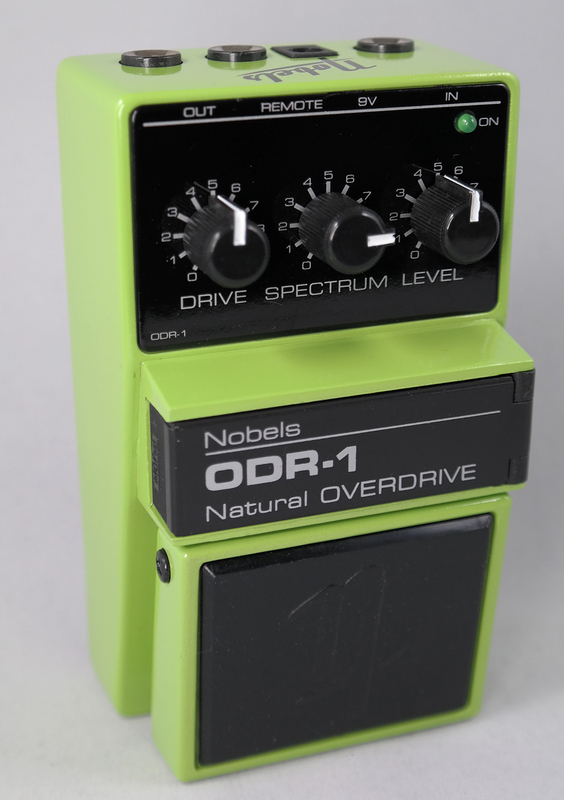 The Nobels ODR-1 Overdrive is an effect pedal that can make any player sound like a pro. It delivers a transparent, tube-amplifier like overdrive tone. 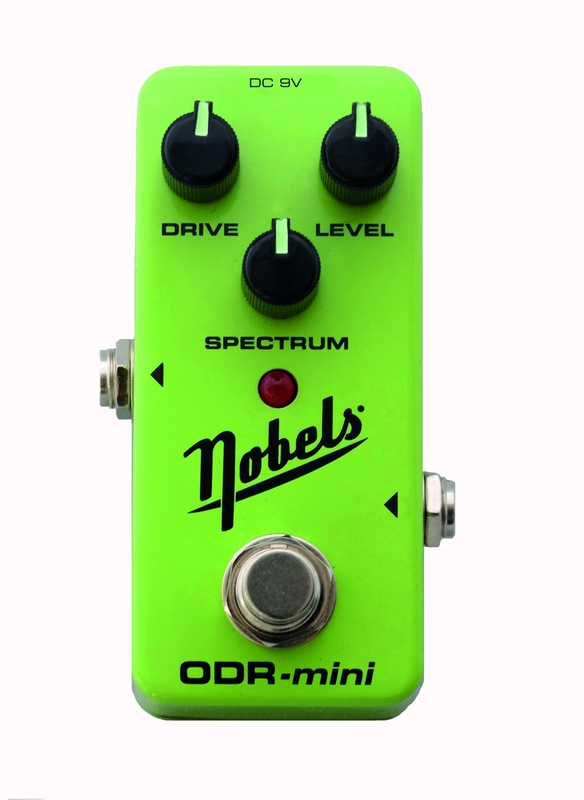 This Nobels guitar effects pedal harbors the ability to produce both light grit and screaming crunch with a solid mid-range and sustain. 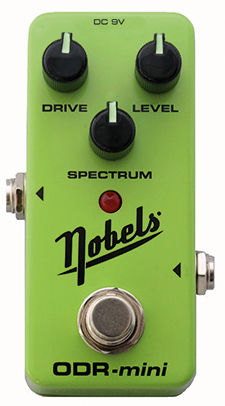 The incorporated spectrum control of this Nobels guitar effects pedal provides you of an arsenal of tonal variations. While the bypass signal of this overdrive pedal is transparent, the overdriven signal augments the sound with rich harmonics. The all-metal chassis encasing this overdrive pedal makes it durable. 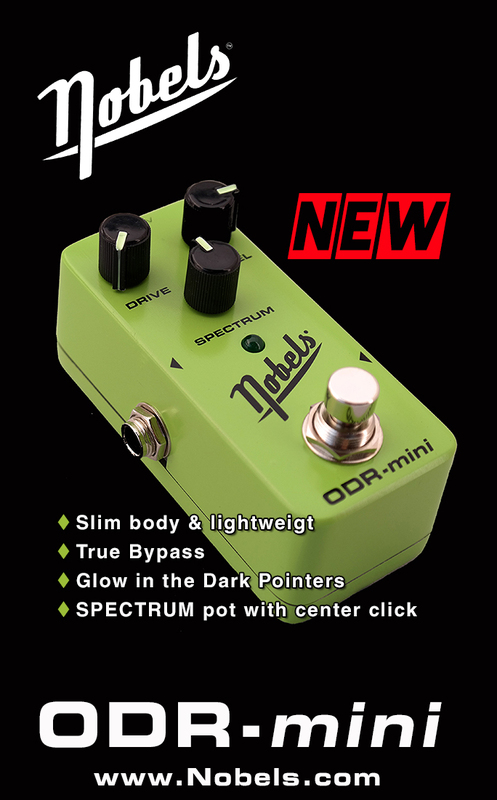 Tonal versatility coupled with rugged construction makes the Nobels ODR-1 Overdrive an excellent choice. 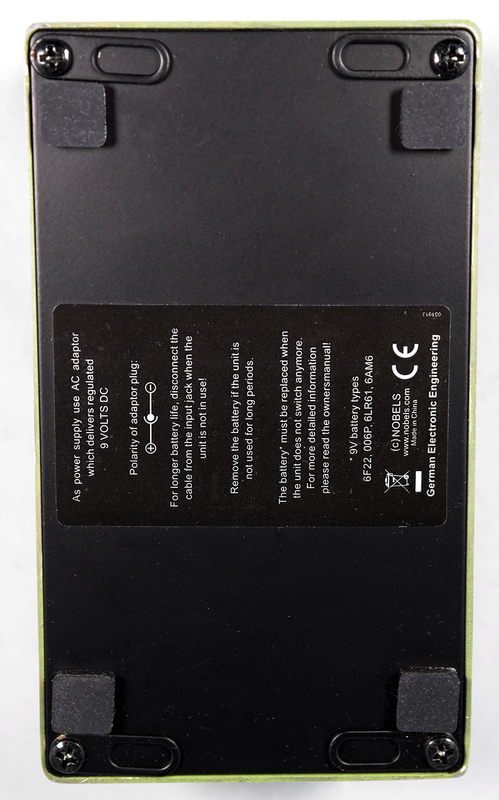 Features Standard 9V DC or Battery Operation. Preis-Leistungsverhältnis. Bereits 1990 kam der erste ODR-1 auf den Markt. In den 90er Jahren avancierte er in der Studioszene Nashvilles aufgrund seines breiten Klangspektrums und des sehr natürlichen, warmen Sounds schnell zum Geheimtipp und ist auf zahlreichen Aufnahmen zu hören. möglich. Der sehr effektive Spectrum-Regler, hebt, in die eine Richtung gedreht, Bässe und Höhen an und senkt zugleich Mitten ab. Dreht man ihn in die andere Richtung, werden die Mitten angehoben, während Bässe und Höhen abgesenkt werden. Hierdurch ist es möglich, Single Coils fetter klingen zu lassen, ähnlich einem Humbucker.